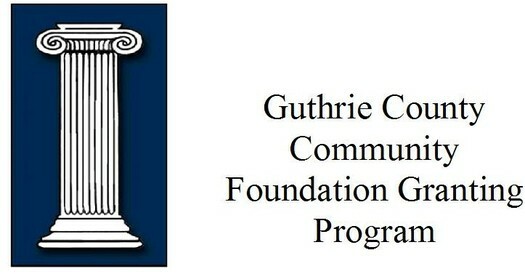 The Guthrie County Community Foundation is a vehicle for charitable giving benefiting the entire community, county, or a designated area. Through the mechanism of endowment funds, charitable minded individuals can establish funds to build a permanent source of charitable assets to meet emerging, as well as existing, community needs. In addition, through the establishment of pass-through funds, the Guthrie County Community Foundation and its donors can facilitate capital campaigns, and other specific fundraising campaigns or immediate community needs. Guthrie County Community Foundation’s funding policy provides that general unrestricted funds available for distribution are dedicated to nonprofit and charitable organizations, (i.e. to qualifying 501(c)(3) or tax-exempt equivalent organizations) serving the needs of the citizens of Guthrie County. Please be sure to use the 2019 application form. The Board of Directors meet at various locations.